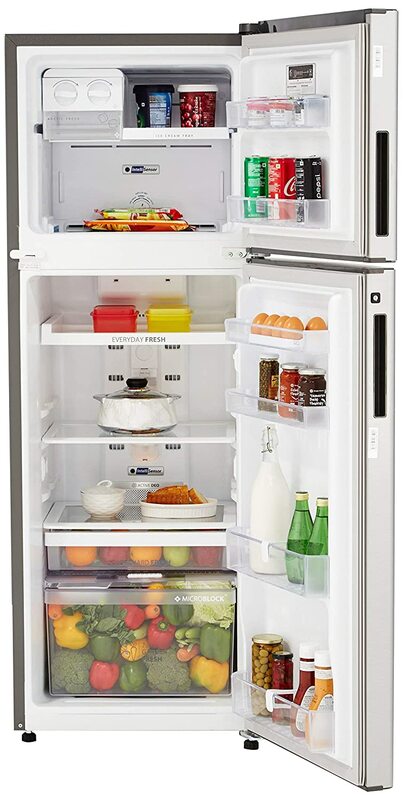 Whirlpool 265 l 4 star frost-free double door refrigerator has intellisense inverter compressor with 4 star energy rating. Compressor adapts its cooling capacity according to the load inside the refrigerator resulting in reduction in energy consumption. Note:Incase of any issue with the product, kindly contact brand at 1800 208 1800 (Toll free).